OG Yoga delivers trauma-informed, diversity-sensitive yoga to re-establish mind-body connection and healing. We are fostering a community of active participants in the health and wellness of our schools and communities. 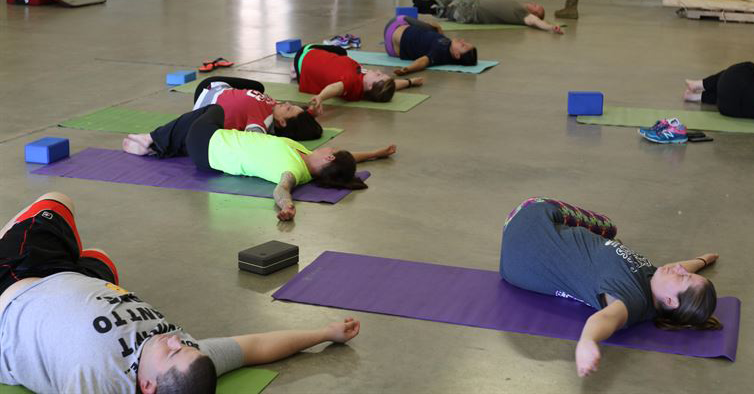 OG Yoga provides mindful yoga and meditation to underserved and vulnerable communities. Everyone has access to yoga. OG Yoga sends Yoga Alliance certified instructors with at least 200 hours of teaching experience out to need base communities, for youth, seniors and adults facing homelessness, poverty, abuse, addiction, incarceration and reentry, we make Yoga and mindfulness equally assessable to all. OG Yoga is fiscally sponsored by Mission Edge and their financial statements can be accessed here. 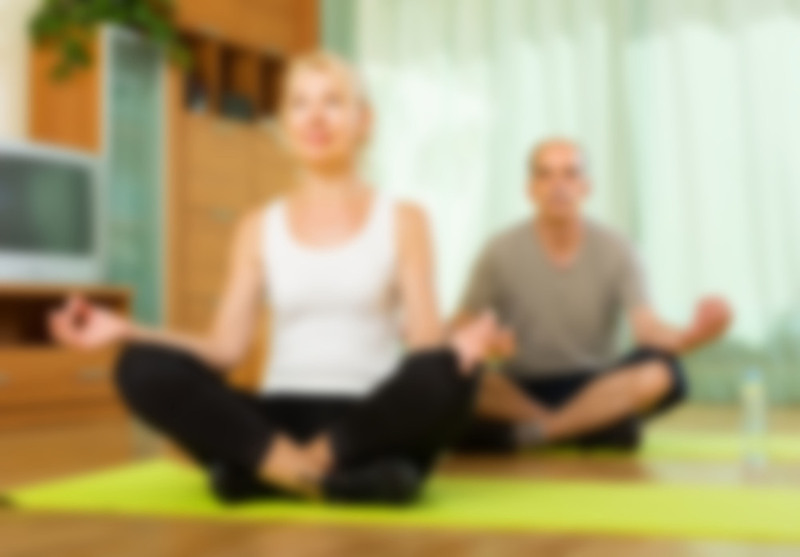 OG Yoga is a non-profit project fiscally sponsored by Mission Edge Tax ID#27-2938491 with an annual operating budget that must be raised each and every year. OG Yoga chose to be fiscally sponsored to keep its overhead low and ensure that 90% of its resources go directly to its programs for at-risk populations. WestCare Foundation specializing in substance abuse rehabilitation is in partnership with the Department of Corrections with a special pilot program in San Diego. A groundbreaking program to break the cycle of recidivism utilizing a multi-dimensional approach. A leading provider of vital on-site health, education and employment services to low-income families, children and seniors. Their goal is to give low income families the tools needed to break the cycle of poverty, become healthier, further educated and financially stable. Integrity Charter School and Boys & Girls Clubs of Greater San Diego– Bob Payne Family Branch help children lead resilient and healthier lives. JFS operates a Safe Parking Program for unsheltered San Diegans living out of their vehicles, many of whom are experiencing homelessness for the first time. The Safe Parking Program provides a welcoming environment, meaningful resources and tools, and dignified support to help families stabilize and transition back into permanent housing. The Girls Rehabilitation Facility (GRF) is a residential detention facility for the rehabilitation of delinquent girls between the ages of 11 and 18. 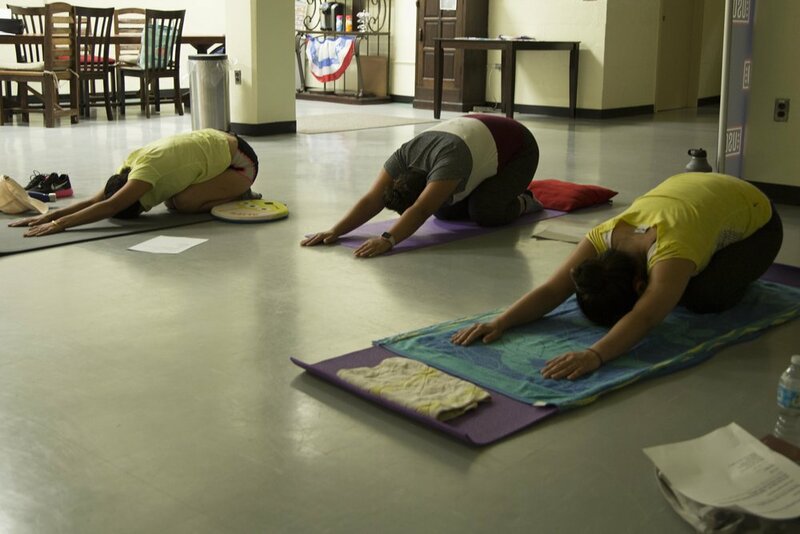 A new report by the Center on Poverty and Inequality at Georgetown Law School shows that yoga programs can be particularly effective at helping girls who are incarcerated cope with the effects of trauma that many have experienced. Research shows yoga and mindfulness can promote healthier relationships, increase concentration, and improve self esteem and physical health. Alternative Healing Network's mission is to promote the use of integrative healing arts to the public and improve access to integrative health care in under-served communities. Since 2008, Alternative Healing Network has been hosting weekly free community outreach clinics in City Heights, Southeast San Diego and most recently at the YWCA Women's. Naval Consolidated Brig is a military prison operated by the U.S. Navy at Marine Corps Air Station Miramar. It serves as the region's confinement and correctional facility for both pre-trial and post-trial prisoners and is available for use by commands of all four of the Armed Services and the Coast Guard. 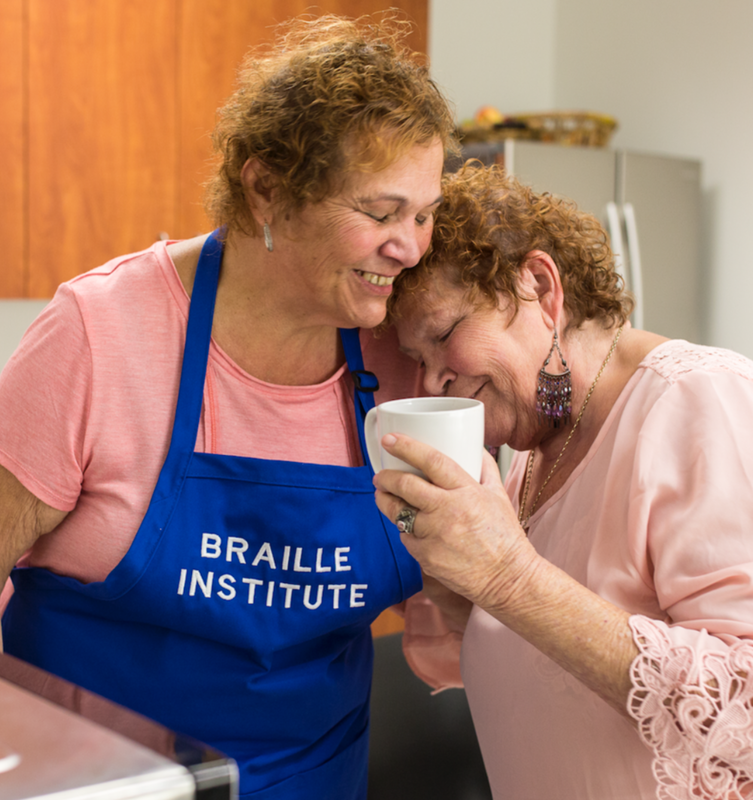 Braille Institute's mission is to eliminate barriers to a fulfilling life caused by blindness and severe sight loss by providing an environment of hope and encouragement through integrated educational, social and recreational programs and services. Through partnerships with non-profit organizations and correctional facilities we support healing, resilience, self-development and positive social change. By making a donation, you can support our initiatives to deliver on-site yoga to those who cannot access a studio and provide the necessary yoga mats and props. We encourage all donations but do not guarantee that donated funds will be used for a specific purpose.